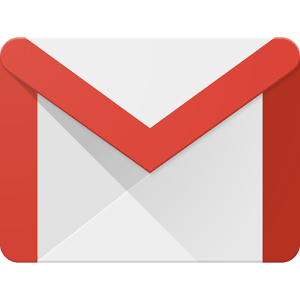 G Suite is Google’s paid-for version of GMail. You can use your own domain name with it, so you can be paul1@pdoc.co.uk rather than something ending @gmail.com. 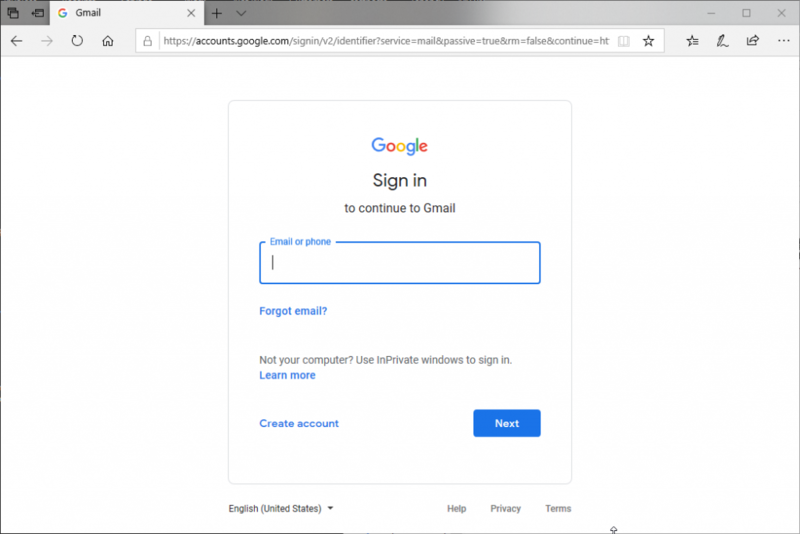 You log in exactly as you would with GMail. The process varies a bit depending on what you have been doing before. 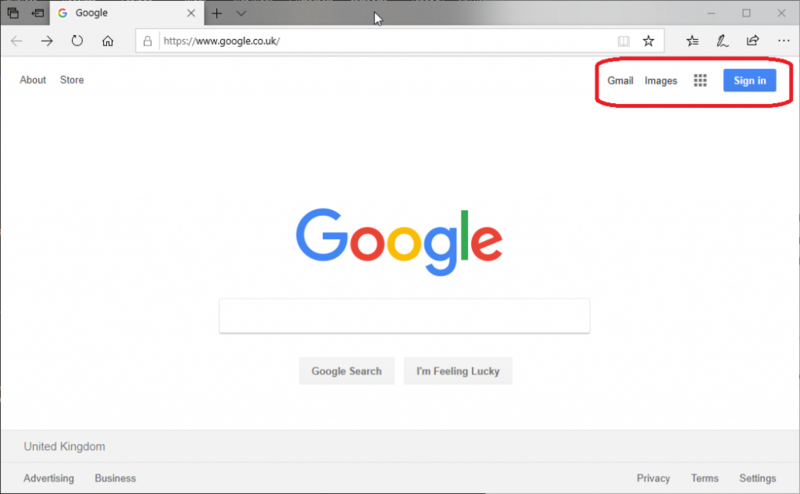 Start by going to the Google search page (for example http://google.co.uk) in a web browser, such as Chrome, Firefox, Safari, Edge, Internet Explorer or Opera. Click “Next” to carry on logging in. 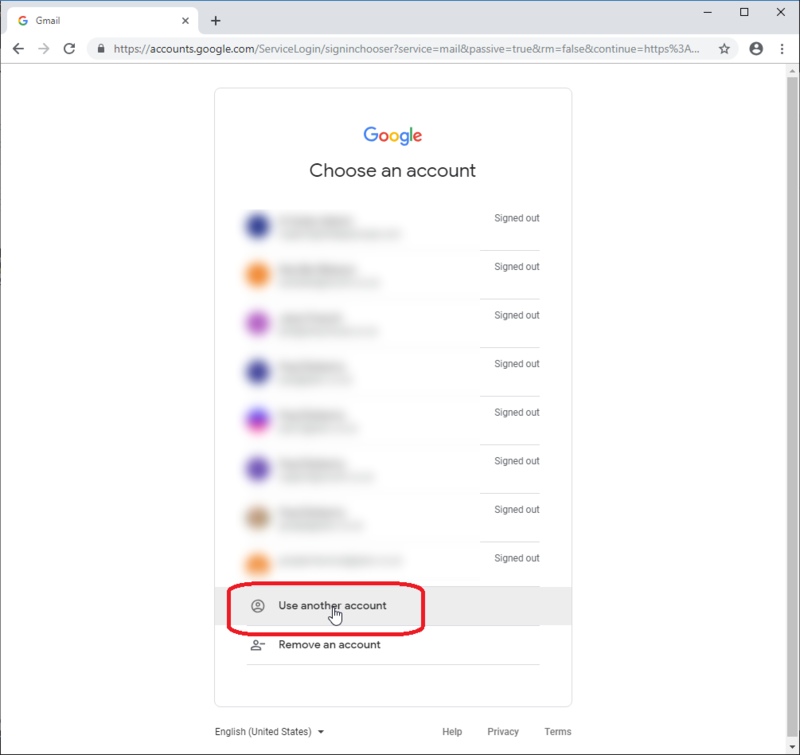 You will be asked for a password (and in some situations a text message may be sent to your phone with a code you also have to type in). It’s a lot simpler than it sounds! This is a good example of phishing spam. 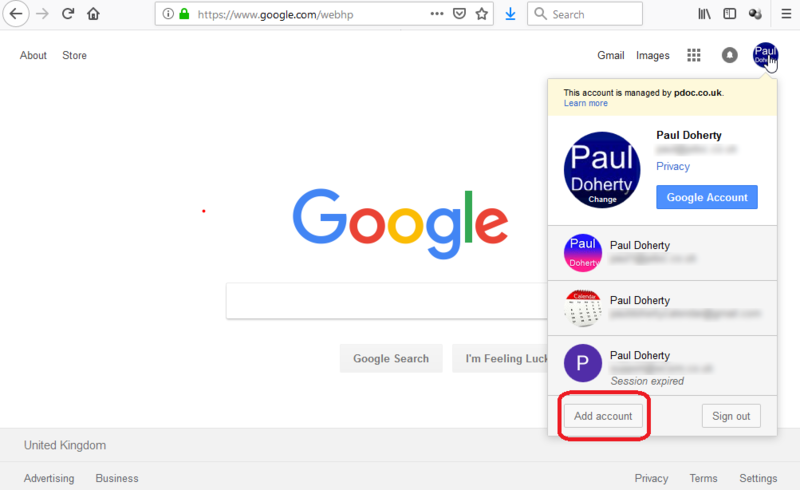 If you want to use a non-BT e-mail address (for example a Freeserve address, or maybe you have your own domain name) with your BT mail service, see my pages here. BT has (at least) three different mail services. Your first challenge is to find out which one you use. @btconnect.com you are a BT business customer. @btinternet.com or @btopenworld.com you are a BT residential customer. 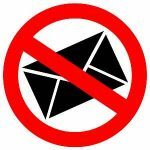 This is long article, and it tries to explain the basic of e-mail so you can understand what to do when things go wrong.